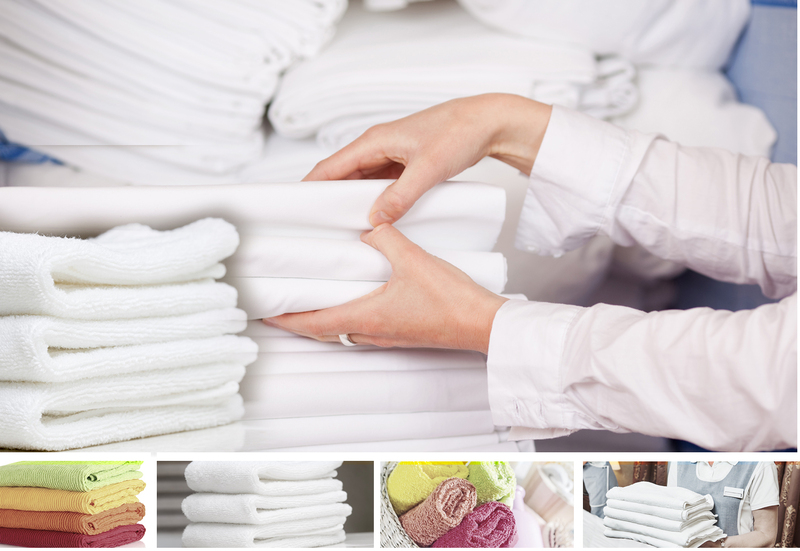 Source your reusable commercial linens from KSE Suppliers, a leading wholesaler of high- quality, high-value sheets, blankets, bar mops, bibs, patient gowns, pillows, towels and other institutional textiles. With our vast catalog and procurement expertise, you can deliver happiness around the clock. KSE Suppliers is the ultimate out-of-house sourcing partner to wholesale buyers in the hospitality, healthcare and institutional industries. For over two decades we’ve been serving suppliers of hospitals, nursing facilities, prisons, shelters, laundry services and more. Our promise is to help you maximize the value and reliability of your supply chain. From performing ongoing research into manufacturers and modern fabrics to continuously improving lead times and delivery schedules, we always bring you the most value for less. Complete customer satisfaction is a priority at KSE. We have worked hard to garner a reputation of reliability, integrity, and dedication to our clients. Our knowledgeable, courteous staff is always happy to serve as personal consultants, offering advice or responding to inquiries. Their expertise is your gain.